The life of a artist is certainly extremely interesting when one is full throttle at the coal face with artistic creations and the daily grind earning the money needed to put ones finished product out into the public domain for interested parties to enjoy, be inspired and most importantly the education factor. 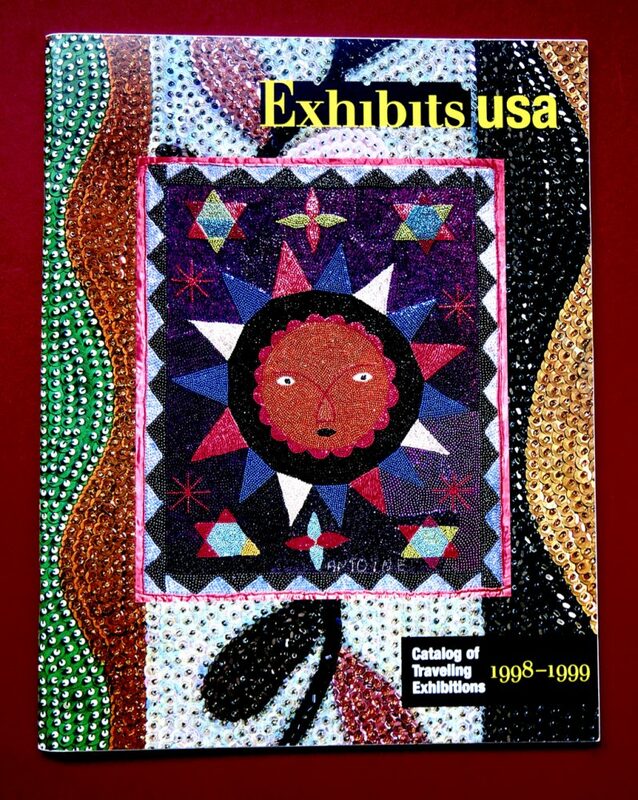 It seems like yesterday that I received the fax from Curator Brian Bach at Exhibits USA in Kansas City, Missouri informing me that I was one of only fifteen artists worldwide selected by a panel of museum curators for a three year National Tour of the United States of America. My photographic exhibition Powwow: Native American Celebration included images of powwow dancers shot over a fifteen year period as I drove across the North American Great Plains. The idea for Powwow: Native American Celebration started to form in my head when my five image series of powwow dancers Cedric Walks Over-Ice, Lawrence Archie, Roy Pete, Raymond Cree and Quincy Jackson that I shot while attended the final day of the Crow Fair in late August, 1995. I drove back from Montana to Rapid City, South Dakota and quickly popped into Jet Photo to have the film developed. As the six by four colour prints lay on the shop counter in a row a gentleman picking up his weekend photographs said that the images were powerful and that he loved the composition of the photographs. 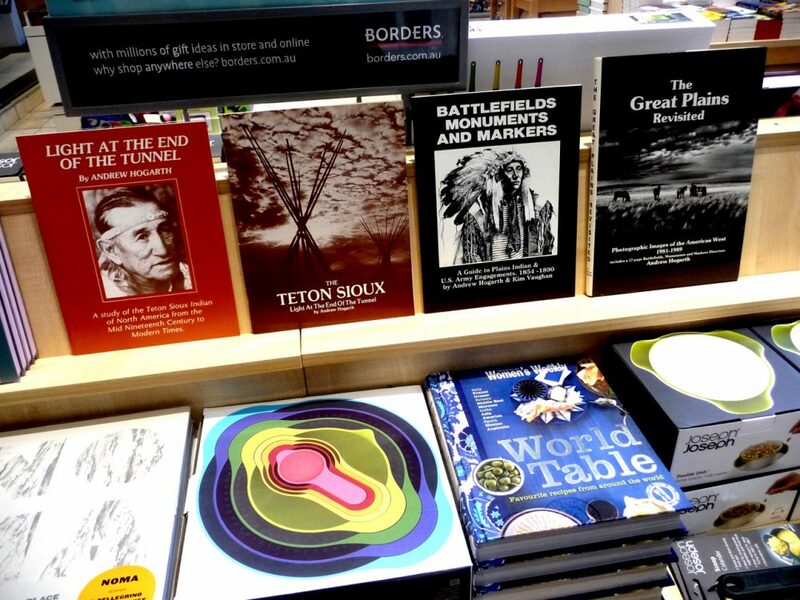 I did not know it at that time but it as my book publishing days were winding down that I would start on a new creative journey with my photographic exhibitions that would last for two decades. 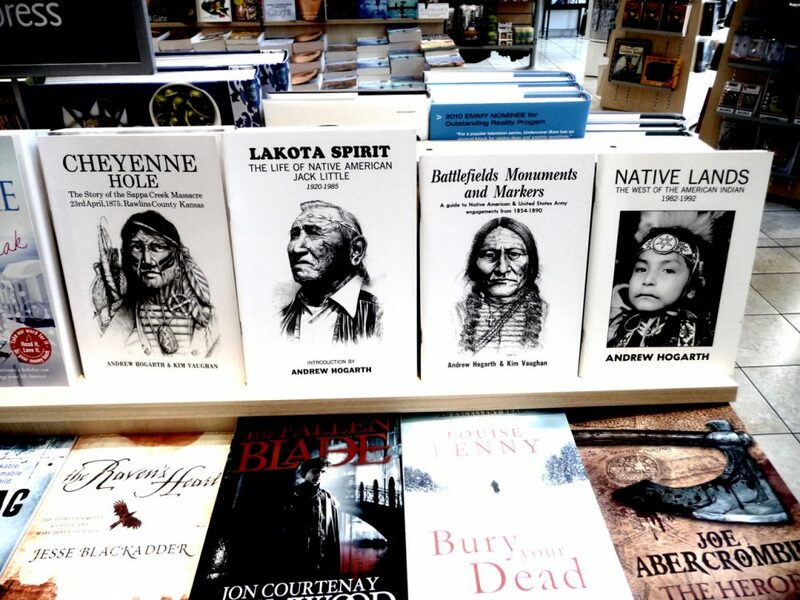 While on the road selling the last of my book stock in 1996 I attended seven powwows and introduced myself to thirty-seven powwow dancers male and female. 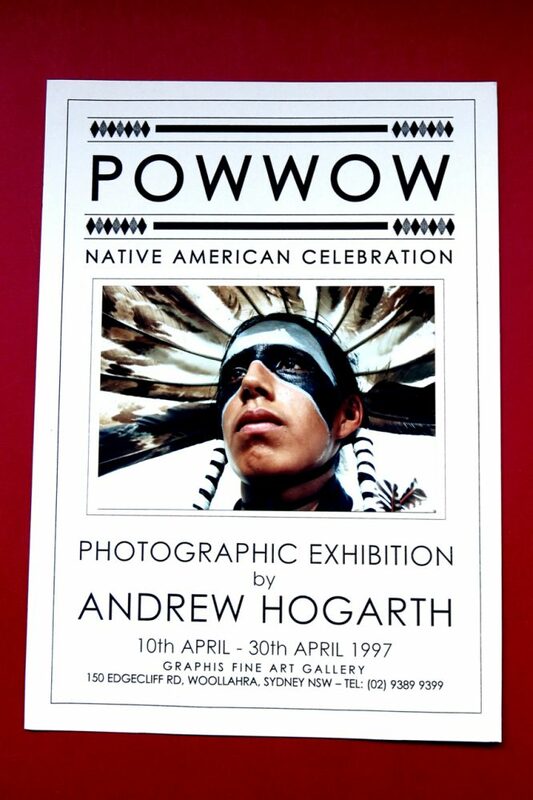 later when I returned home to Sydney, Australia I approached Michael Podles the owner of Graphis Fine Art Gallery in Sydney’s Woollarha suburb and we both decided to show Powwow: Native American Celebration at the gallery in early April, 1997. 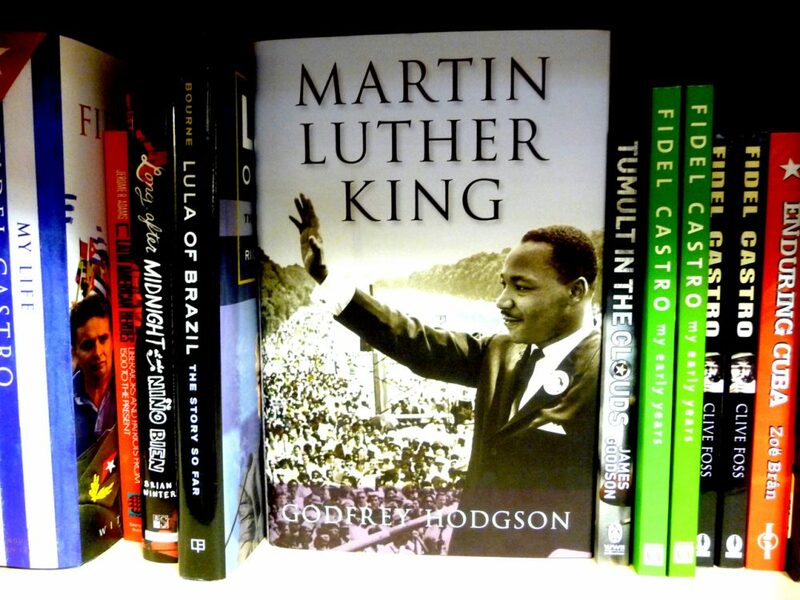 The exhibition was a huge success. 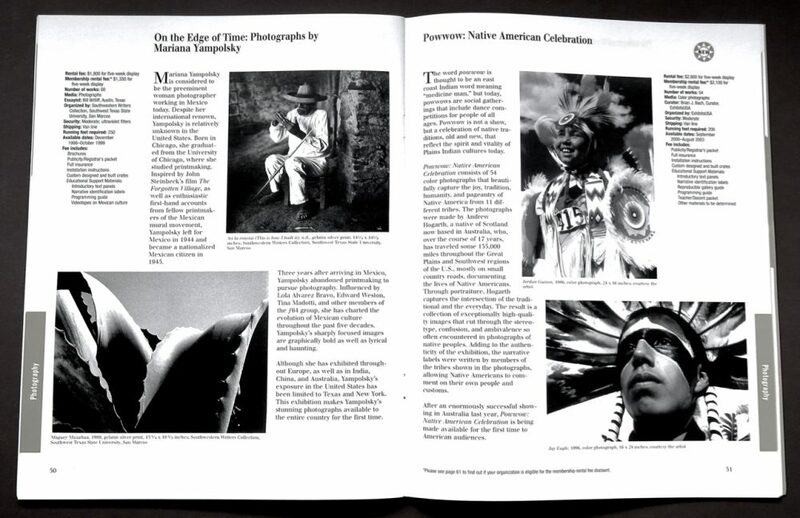 And it was indeed a huge honour for a Scottish Housing Estate kid thrown out of school at fifteen years old to have his photographic artworks highlighted at the Dr. Martin Luther King, National Civil Rights Museum in Memphis, Tennessee as the opening showing for Powwow in October, 2000. This entry was posted onWednesday, May 18th, 2016 at 10:23 am and is filed under Sydney, NSW, Australia. You can follow any responses to this entry through the RSS 2.0 feed. You can leave a response, or trackback from your own site. Both comments and pings are currently closed.